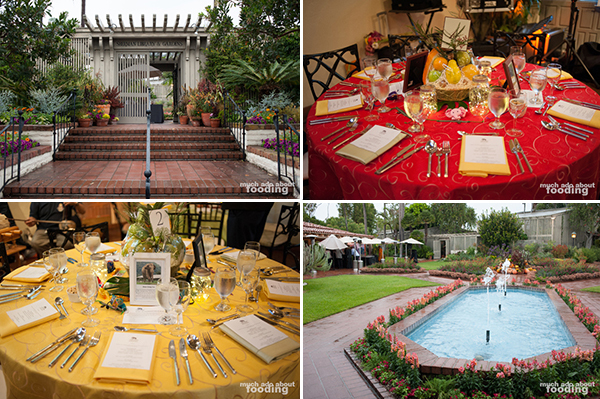 In the late afternoon and early evening of October 23, 2016, more than 100 people gathered at the beautiful Sherman Library & Gardens in Corona del Mar for The Gray Event, a fundraising reception and dinner conducted to raise donations for the Save Elephants Foundation. 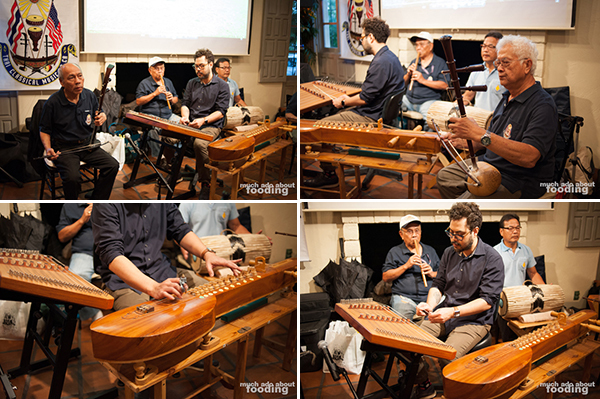 This lively event was hosted by Chef Pascal Olhats and featured guests Cathy Thomas and Sangdeaun Lek Chailert for a four-course dinner, cooking demonstration, and information about the amazing work the Thailand-based foundation is doing for elephants. 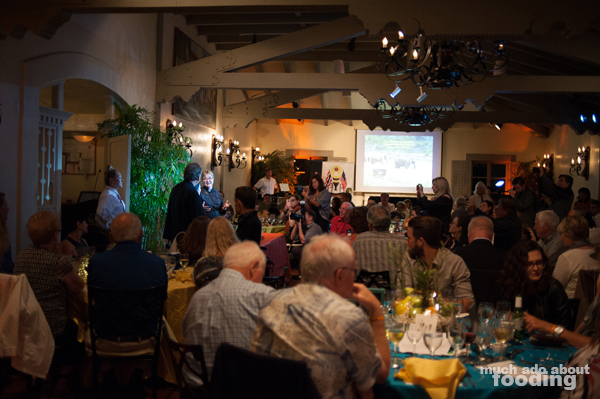 At $100 per ticket for the reception and $250 per ticket for the reception and dinner, the fundraiser attracted plenty of supporters around Orange County who wanted to contribute to the conservation cause and did so to the tune over over $25,000 raised from ticket sales and auction items. 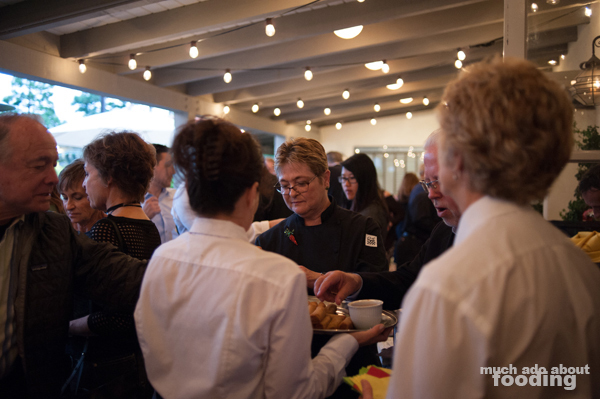 Not only was there support for the organization for what it does but there was also much support that evening for Chef Olhats as this pet project fundraiser was entirely motivated by a personal trip and put together by a dedicated committee looking to help - a true effort of community action. 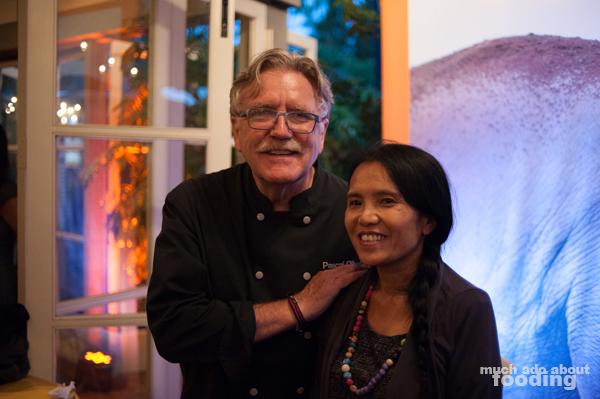 After an ecotourism vacation in Chang Mai, Thailand, Chef Olhats and his wife were inspired by what they had seen at the Elephant Nature Park held by the Save Elephants Foundation. 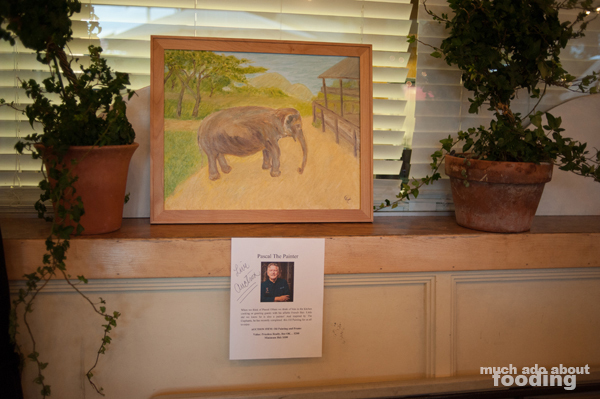 The elephants there being saved had been abused and mistreated in the past for entertainment and other purposes; this was a way to support the mission of the restoration park. The Gray Event was supported by plenty of sponsors including Melissa's Produce, Newport Meat Company, Superior Seafood, Thai District Restaurant, Southern Glazer's Wine and Spirits, Sweet Charity Cookie Company, Signature Party Rentals, Bow & Arrow Public Relations, and more, all of whom were showing their support for a locally-driven effort to contribute to the global community. During the reception, hors d'oeuvres were prepared by Chef Ty Theara and Andre Angles, owners of Thai District Restaurant in Long Beach; seasonal vegetable potstickers, Thai cucumber salad, vegetarian green onion spring rolls, chicken satay, and lemongrass curry were tray-passed amidst a bustling crowd of eager attendees. 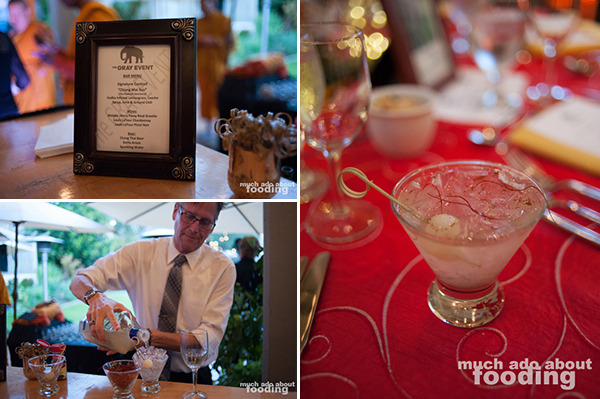 A signature cocktail was available at the bar, and plenty of participants took advantage of the photo wall with a backdrop of a photograph of an elephant from the Nature Park. 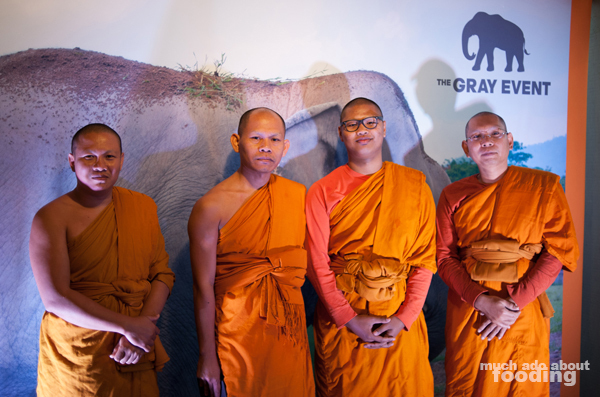 The Save Elephants Foundation (SEF) is a Thai non-profit founded by Sangdeaun Lek Chailert with a mission to provide care and assistance to Thailand’s captive elephant population. 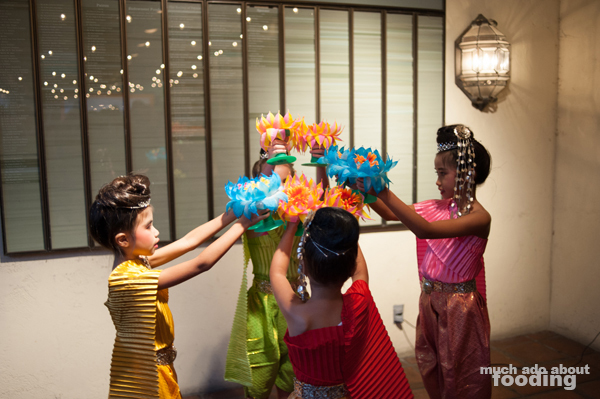 Guests were regaled with performances by several Thai dancing groups and musicians throughout before proceeding with dinner. The multicolored tables were decorated with elephant-themed items and descriptions of each unique animal at the nature park in Thailand. Dinner attendees enjoyed a beautiful menu composed of Thai Tom Yum Soup with Rock Shrimp, Somtam Green Papaya Salad, Red Curry with Kabocha Pumpkin & Tofu, Green Curry with Thai Eggplant & Bamboo Shoot topped with Thai Beef Skewers, and Coconut Milk Sticky Rice with Fresh Mangos along with a cooking demonstration by Chef Olhats and Cathy Thomas, using recipes from Lek Chailert's own cookbook. 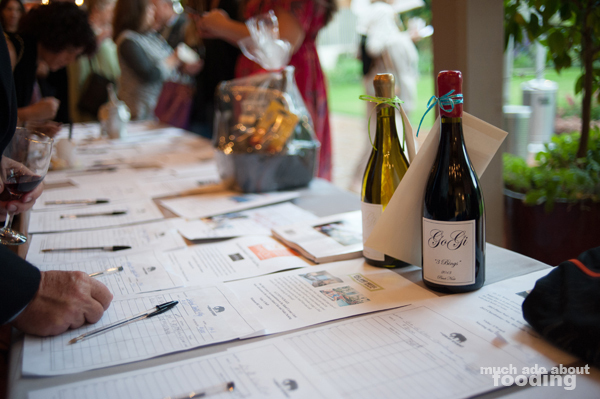 Silent auction and live auction proceeds grew the funds raised that night even higher, and all for the sake of SEF. It was heartening to see the amount of support out on the 23rd, and perhaps The Gray Event will become an annual occasion to band together to save the elephants.